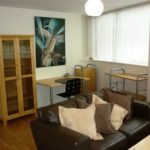 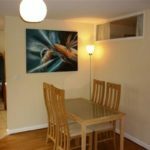 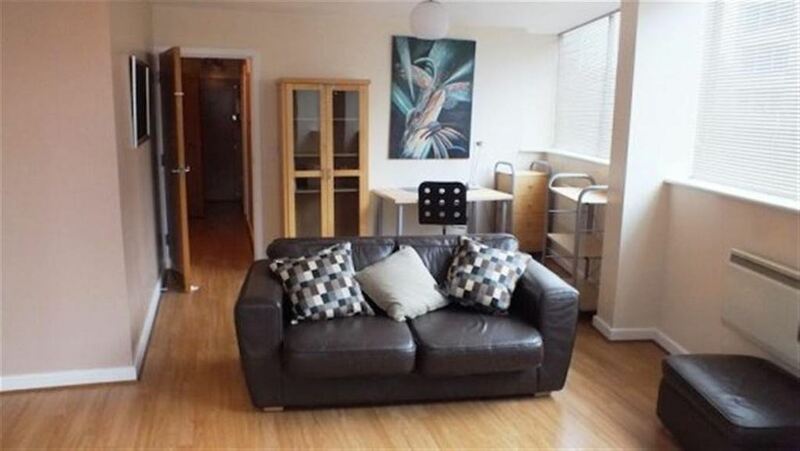 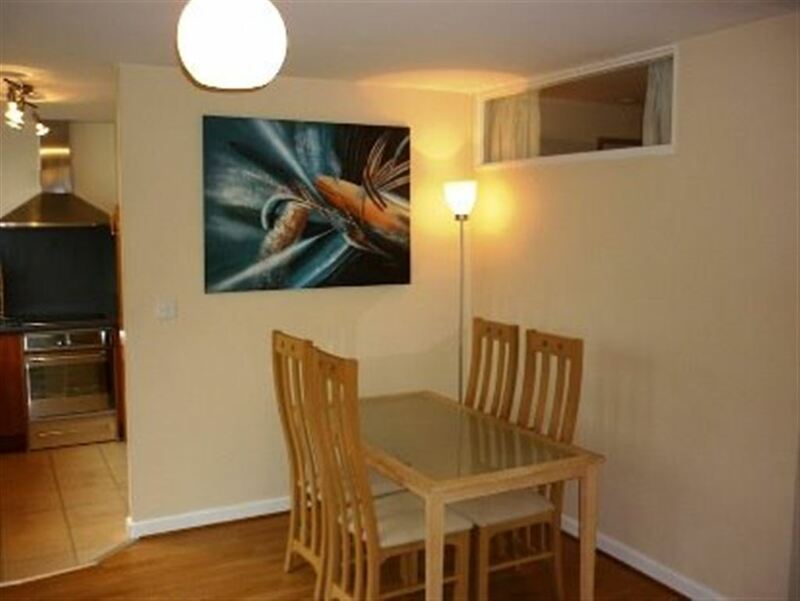 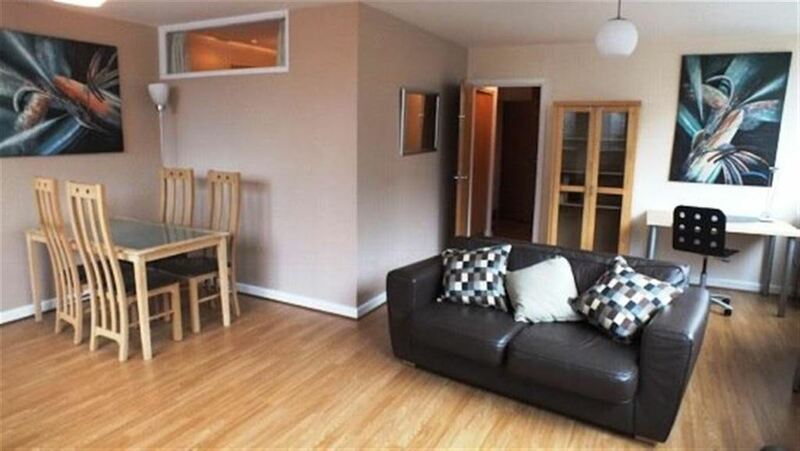 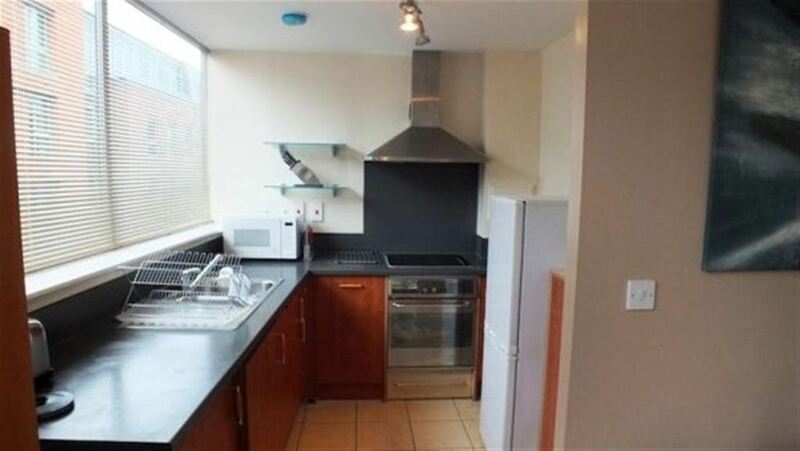 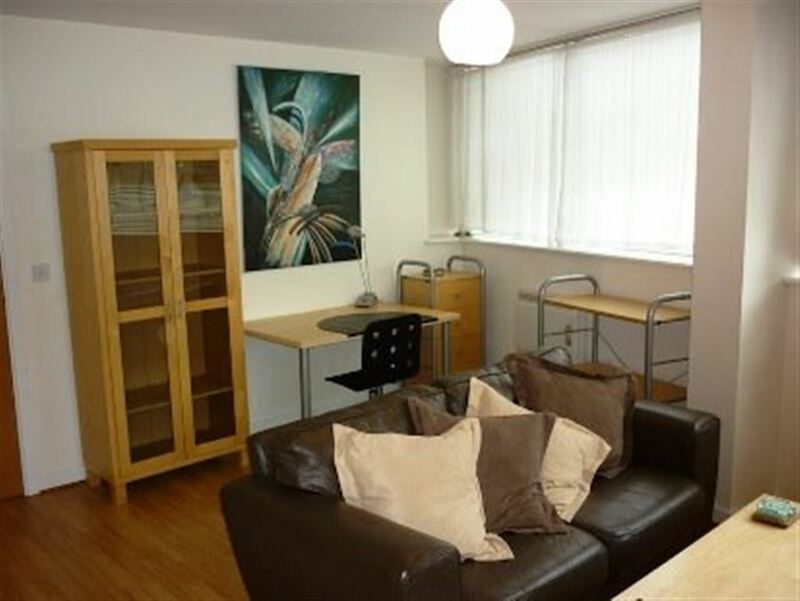 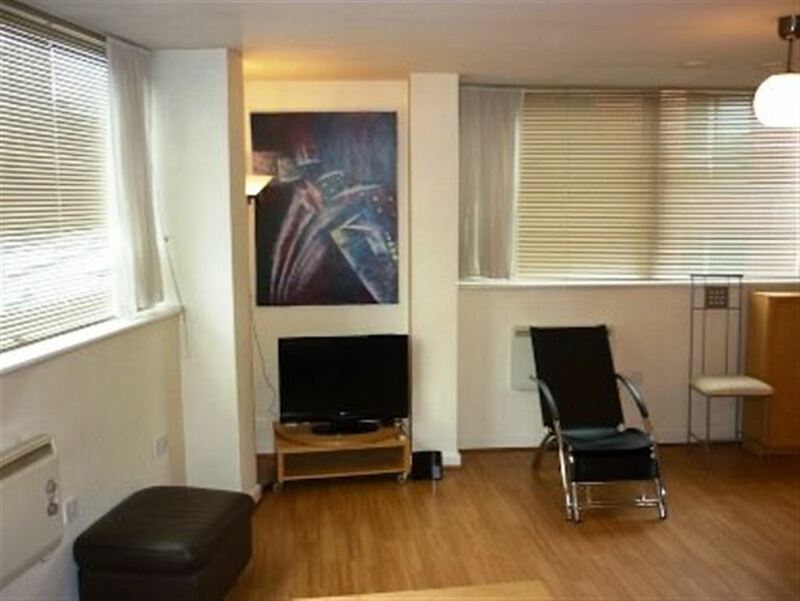 This immaculate 2 bedroom apartment is situated in the centre of Birmingham. 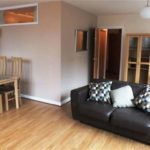 Conveniently located within walking distance of Birmingham New Street station, the Bull Ring shopping centre and all other amenities located in the city centre. 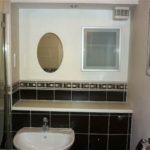 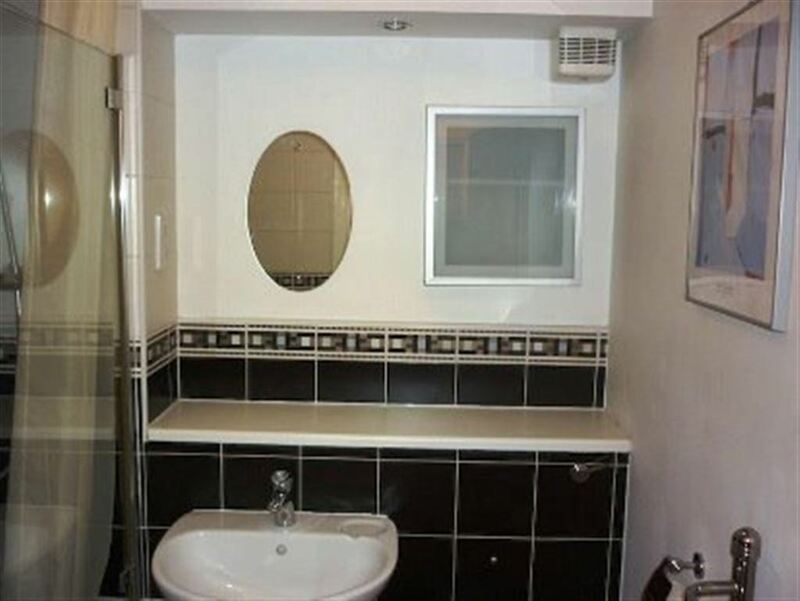 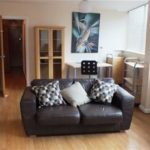 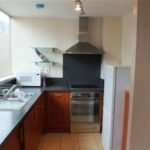 Comprising of 1 double bedroom with en-suite shower room, 1 single bedroom, 1 main bathroom, open plan kitchen with cooker and integrated dishwasher, microwave, fridge/freezer and washing machine, Lounge/diner with flat screen TV and leather sofa. 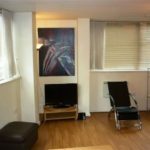 Further benefits include laminate flooring throughout and secure door entry system with a concierge located in the reception.